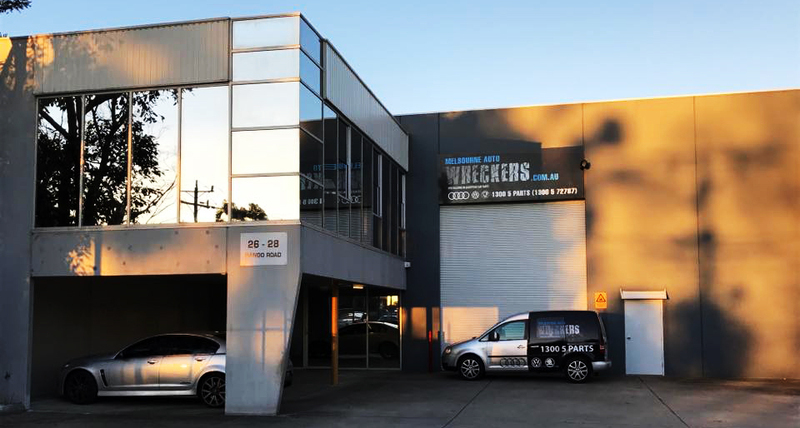 Like many wrecking businesses, Melbourne Auto Wreckers began as a side business in 2012 when owner operator Terry Vitanopoulos, saw the opportunity for a dismantling business to complement his mechanical workshop, Motor Mechanics Melbourne. Terry began his career in workshops around Europe, ending up owning and operating a very successful workshop before returning to Australia in 2002. He then honed his skills working in independent workshops all around Melbourne, as well as dealerships including Audi Centre Melbourne and Audi Richmond. Forward to 2017 and the side business of dismantling has expanded to a business in its own right. Con Goltsios, Terry’s oldest friend, has been brought in to run the operation. Con recently finished up being product manager for a water pump business, and will take over once he returns from a well-deserved European holiday with his 3 beautiful girls. He will be running of all aspects of dismantling at Melbourne Auto Wreckers. Together Terry and Con will offer their customers over 30 years experience in the industry. 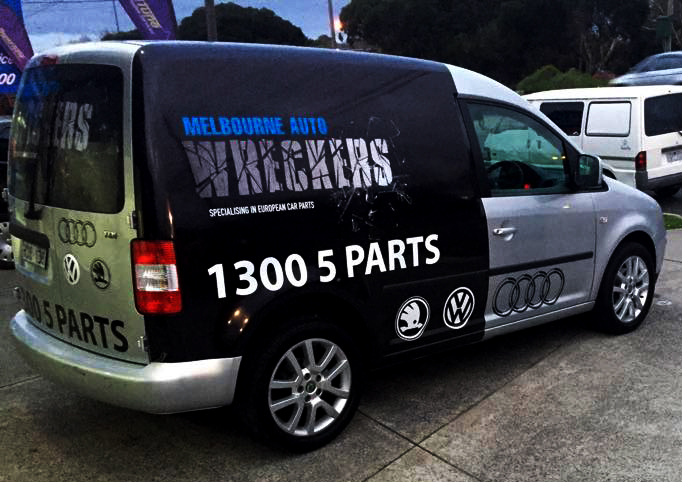 Melbourne Auto Wreckers offers and specialises only quality Volkswagen, Audi and Skoda parts. The business prides itself on supplying excellent service, knowing the ins and out of all parts, and to always go out of the way to help their customers. They provide a delivery service and work closely with other business to ensure that their customers get the parts they need in a timely manner. Both Terry and Con are family men with passion for all motor sports. Terry takes part in monthly race track days and drives an VW Polo GTI. Con loves his football and is a passionate Liverpool supporter. He also enjoys playing his guitar, although says he can’t sing. 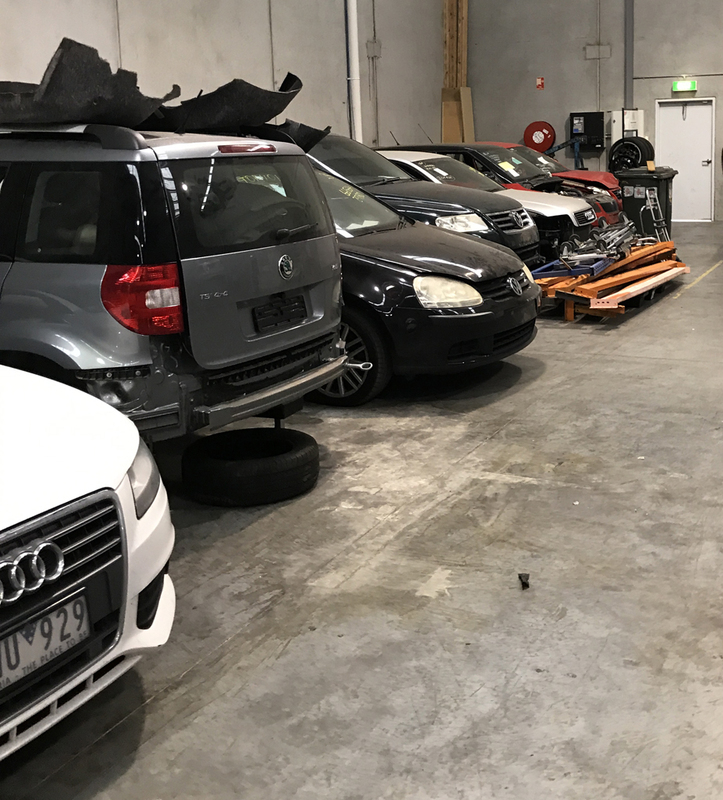 The future of Melbourne Auto Wreckers looks bright as they continue to build on their strengths – extensive knowledge in all European makes, dedication to quality parts and service - while using the internet to help expand the business. They’ll concentrate on growing their online presence through their new website, that is currently under development, and other online marketplaces like partslocator.com.au, made easy thanks to the live integration with their inventory and sales program Ultimate Inventory Systems (UIS). 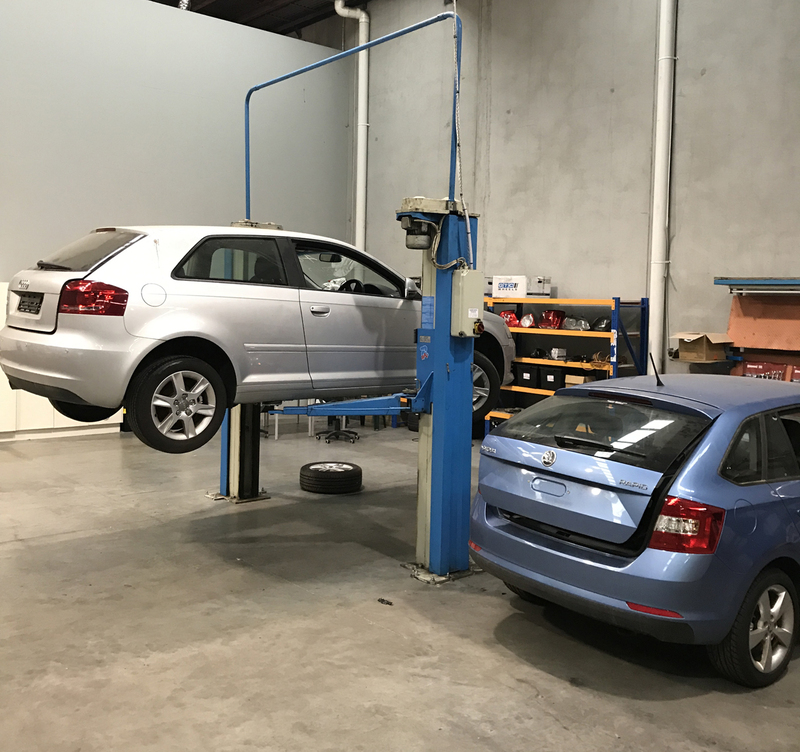 Melbourne Auto Wreckers is an emerging business that is growing steadily and looking forward to its developments in the future. The dismantling industry is quite new both Con and Terry and they are learning everyday what it takes to run a successful dismantling business. 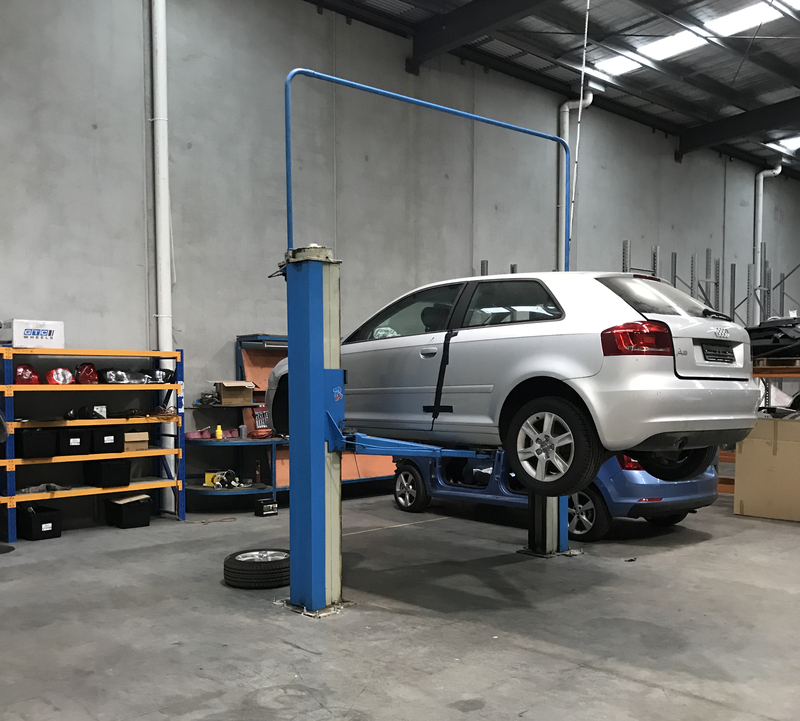 Based on Terry’s experience running his successful mechanical workshop, Motor Mechanics Melbourne, they know the key ingredients are providing quality products and service to their customers.